The following is a translation of the September 29, 1904 Japanese document in which a Japanese businessman named Nakai Yozaburo (中井養三郞), the man standing on the left in the photo, asked the Japanese government to officially incorporate Liancourt Rocks (Dokdo/Takeshima) into Japanese territory. The Japanese translation can be found HERE. The Japanese Cabinet approved Nakai Yozaburo's petition on January 28, 1905 HERE, and then in a February 24, 1905 article in the Japanese newspaper San-in Shimbun it was reported HERE that the Shimane Prefecture Governor announced that "Takeshima" (Liancourt Rocks) had been incorporated into Shimane Prefecture under the jurisdiction of Oki County. 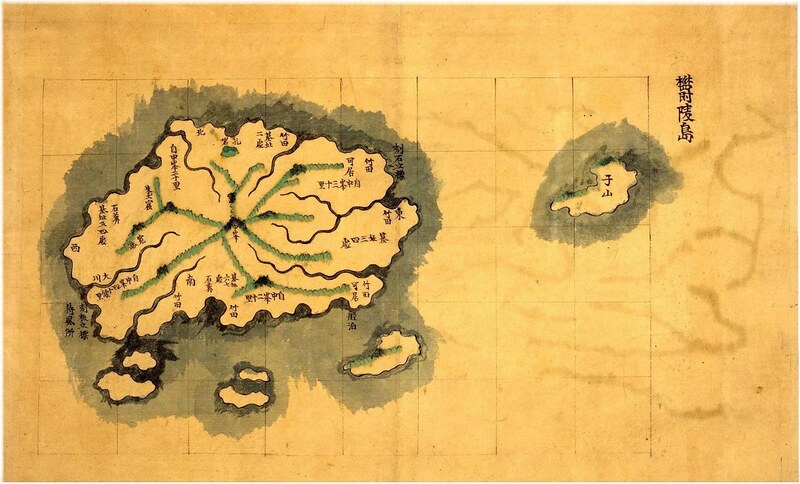 "Petition to Incorporate Ryanko-to (Liancourt rocks) and Lease it"
In the distant sea eighty-five ri to the west of Oki and fifty-five ri southeast of Joseon's Ulleungdo is an uninhibited island called “Ryanko-to.” It is comprised of two rocky islets, Islet A and Islet B (甲乙), each with a circumference of about fifteen cho. The two islets face each other and there is a channel between them and forty to fifty reefs around them. The two central islets have steep cliffs on four sides and are rising toward the sky. There is little soil on top and only weeds. 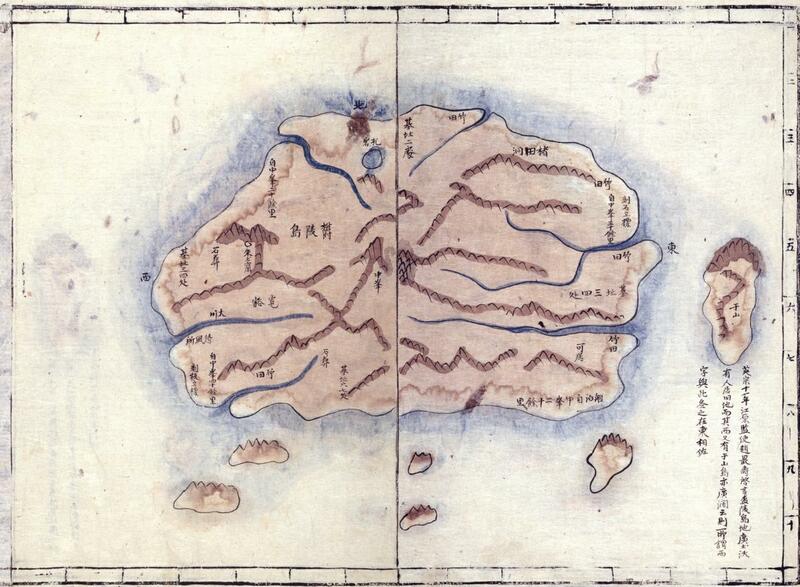 There are no trees on whole islands. On the shore at the curvature of the islet there is gravel that looks like a beach, but there is only one place where one can build a house on Islet A, facing the channel. In the middle of the Islet A there is a water pond, which looks brownish. On Islet B, there is slightly salty water dripping down from the cliff. Ships can be safe if they drop anchor in the channel, shifting toward the left or right to avoid winds. 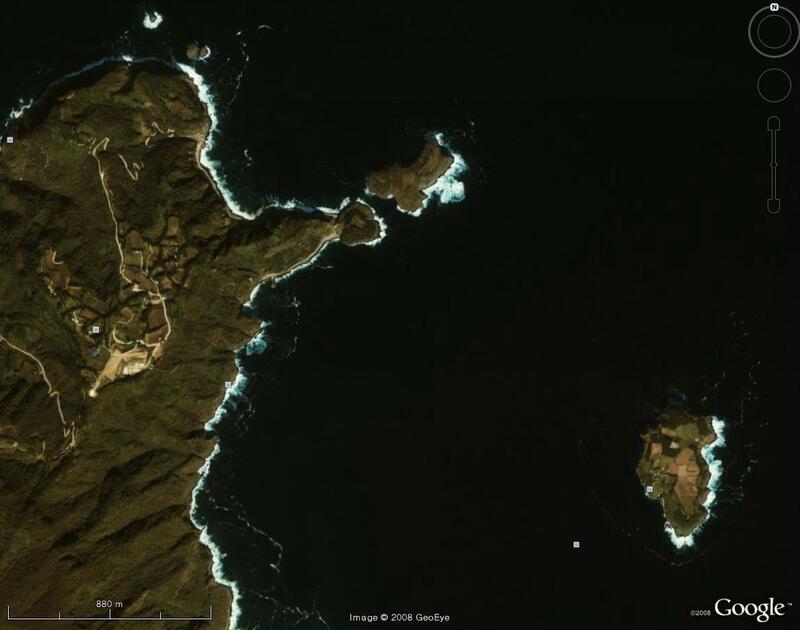 This island is located on the route that ships take going back and forth between the Japanese mainland, through Oki islands and Ulleungdo, to Joseon's Gangwon (江原) and Hamkyeong (咸鏡). provinces. It would be convenient if there is someone who lived on the island and managee it. For example, he can offer firewood, water, and food to ships who lack them. It would benefit Japan’s fishery and trade with the Gangwon and Hamgyeong districts, which is now on the increase. Therefore, the management of this island will be most necessary. This island is only a rock island rising into the sky in the distant sea, so no one pays attention to it and it has been left untouched. However, I land at the island whenever I was go to and from Ulleungdo and have seen lots of sea lions living there. I have thought that it was not good to leave it untouched, and have made various plans. In the 36th year of Meiji (1903), I decided to invest and built a fishery house there, moved workers there, prepared fishing gear, and started hunting sea lions. At that time, people laughed at me saying it’s reckless. Of course, if somebody starts a new business on an uninhibited island, they risk failure, lose of equipment, and other things, and I didn’t know how to hunt sea lions, and was unsure of their use and marketability. I wasted lots of money, but after much effort, I developed a hunting method, product manufacturing techniques, and other inventions this year, so I began to market them. Their skin, after preserving it in salt, will be used as a subsitution for cowhide, which is used in many ways. The oil from their fresh grease is equal to whale oil in quality and price. I confirmed that its well-squeezed dregs can be used for glue, and its meat will be made into powder and mingled with bone to make fertilizer. That means junting sea lions at this island is promising. However, there will be no business on this island other than sea lion hunting. 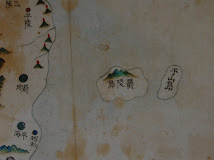 I haven’t researched it, so I am not sure of fishing in the area, but since it is in the middle of the Sea of Japan, there should be various fish around the island. If sea lion hunting continues, and if I am given a chance to research it, I think there will be a chance to start other new promising businesses in the future. In short, if someone has enough capital and equipment and started hunting sea lions, the management of this island will be very promising. However, the ownership of this island undetermined. The other day I met a foreign ship in trouble. Such unexpected events can occur, but without firm protection, investment of lots of money in this island will be very dangerous. The sea lions on the island do not always live there. Every year in reproductive months, April and May, they come there and then leave in July or August after reproducing. So the hunting will be conducted during that season. Therefore, if hunting is not limited and reproduction not properly protected, the sea lions will soon vanish. However, limiting hunting and protecting reproduction cannot be managed if there is competition. People gather around beneficial things like ants gather around sweets. 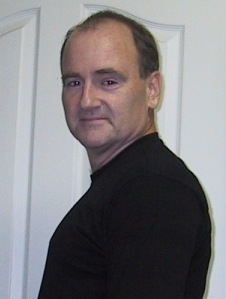 If they know sea lion hunting is beneficial, people, including the ones who first laughed at me, will come and compete. They will exhaust all the sea lions by overhunting. In the end, collapse of all the hunters is inevitable. As I have said, I have tried various things and now prospects are good for hunting sea lions at this island. I want to increase capital and put various production machinery there and have fishery equipment for fishing. I want to limit the size and count of my catch, protect the sea lions, especially females and infants, and make preserves somewhere on the island. I want to expel the killer whales and sharks that hurt the animals, but as I have already say, I cannot because of the mentioned risk. This would be not only disadvantageous not only to me, but also to the nation. Therefore, in order to assure the safety of the business and to complete the management of the island, please swifly incorporate this island into Japan’s territory and simultaneously lease it to me for the next 10 years. I am enclosing a drawing. Also, I noticed that the petitioner mentioned at the end of the document that he was enclosing a drawing with the petition. Do you know if this drawing still exists and if there is a link to it somewhere? Yes, it's an interesting document. Unfortunately I haven't seen the attached drawing, but I will try to get it in the future. 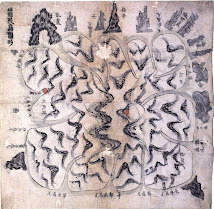 I found the drawing (map) at last! 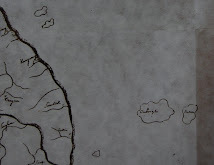 I haven't this map before, it has exact shapes of both rocks and reefs around them. The east isalnd is named 甲 and there is a pond and a fishery hut. 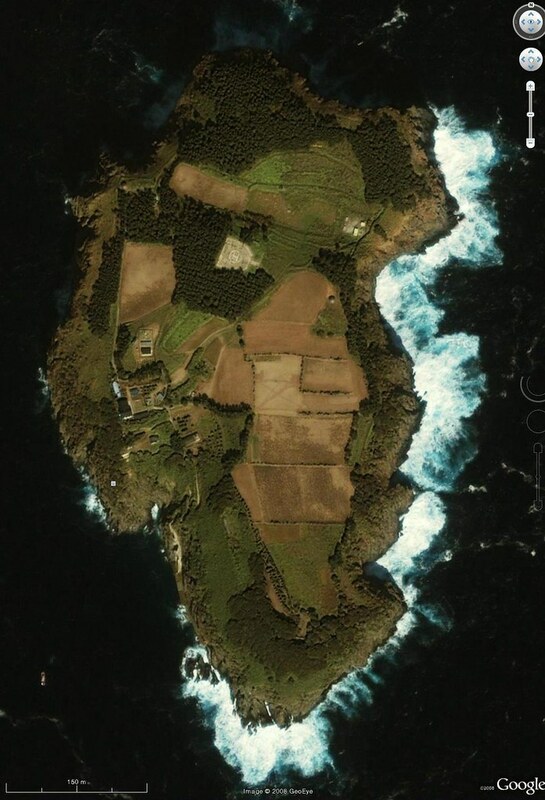 The island 乙, the west one, has a small cascade (dripping water). It can be seen at the "Japan Center for Asian Historical Records. You can try it, please paste this: リャンコ島 or maybe you can write ryanko. Search ryanko at the left window and click the blue button. 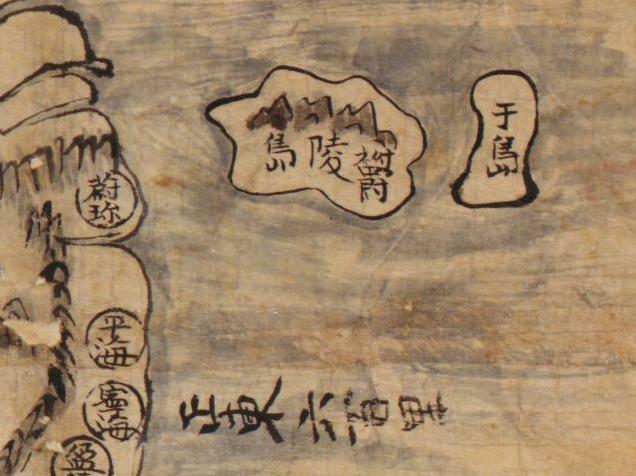 Then you will be able to take a look at the original document by Nakai. The map can be seen at p.4! Good job, Pacifist. 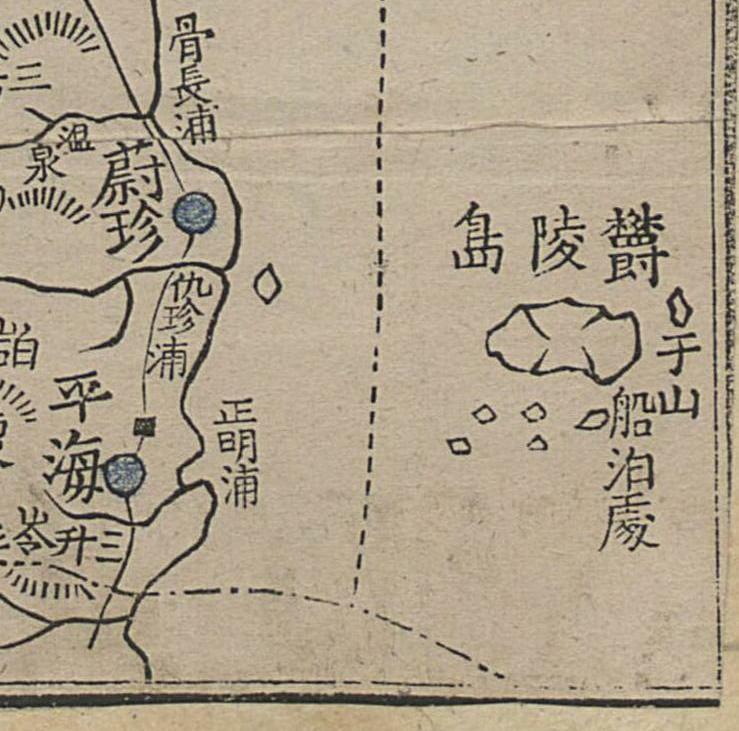 I have attached Yozaburo's map to the document. Thank you Gerry, it looks very interesting. By the way, Nakai is the person at the far left. He looks more intelligent than I expected. Please correct the names including Nakai (Yozaburo Nakai to Nakai Yozaburo), and other japanese names in the last part of the text. Now I wholly understand why Korea is not coming out to the international court to settle the dispute as Japan is urging Korea to fight in court. Koreans are totally delusional believing that Usando (Dokdo's old name they say) is Liancourt Rocks. I think Japan has the terrotorial right to Liancourt Rocks. Anyway, Korea needs to come out to the International court to fight. Seriously? Stop hurting innocent birds! -> S.　Korean demonstrators beat a pheasant the Japan’s national bird to death with a sledgehammer in front of Japanese embassy in Korea. Over Takeshima Liancourt Rocks. The readers of this post would believe Japan incorporated Dokdo which was ownerless for Nakai's seal hunting business only. But it's far from the truth. 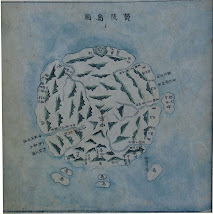 There are records which prove incorporating Dokdo into Japanese territory was motived by Japanese military strategic interest in Dokdo for Russo-Japanese War. Following is what Nakai Yoaburo said about how his initial plan to request leasing Dokdo to Korean government was changed into petition for incorporating Dokdo into Japanese territory. Please tell if there's something to be corrected. "....... As I thought that the island was Korean territory attached to Ullungdo, I went to Tokyo to find the way of submitting a request to the Residency-General in Korea. But, by the advice of Fishery Bureau Director Maki Bokushin, I came to question Korea's ownership of Takeshima. After meeting with Hydrographic Director Admiral Kimotsuki , I became convinced that this island was absolutely ownerless. As suggested by Admiral Kimotsuki , I submitted an application for incorporating of Dokdo into Japanese territory and for its lease to me to the three Ministers of the Home Ministry, Foreign Ministry and Agriculture-Commerce Ministry. 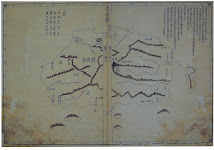 The Home Ministry official said that the gains would be extremely small while the situation would become grave if the acquisition of a barren islet suspected of being Korean territory at this point of time [during the Russo-Japanese War] should amplify the suspicions of various foreign countries that Japan has an ambition to annex Korea. Thus, my petition was rejected. Because I shouldn't be discouraged, I rushed to the Foreign Ministry and discuss this matter with the Political Affairs Bureau Director Yamaza Enjiro. He said the incorporation was urgent particularly under the present situation, and it is absolutely necessary and advisable to build watchtowers and install wireless or submarine cable and keep watch on the hostile warships. Particularly in terms of diplomacy, Home Ministry view is not necessary to be considered. He urged me in high spirits to submit the application speedily to the Foreign Ministry. 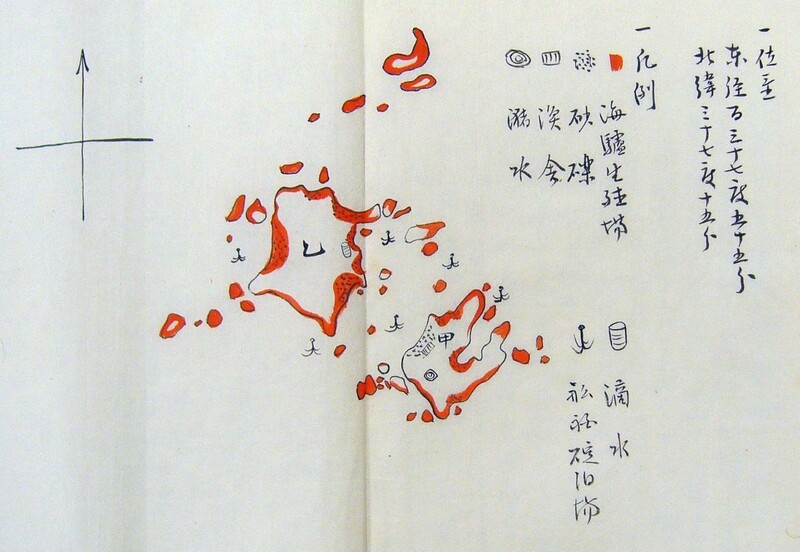 In this way, Takeshima became to be incorporated into our country's dominion." There are 3 points to be noted in Nakai Yozaburo's statement. 1. 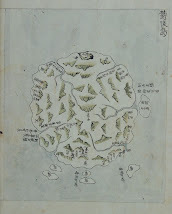 No matter whether Nakai Yozaburo heard or judged from the charts, he considered Dokdo as Korean territory attached to Ullungdo and intended to submit his request for the lease of Dokdo to the Korean government. 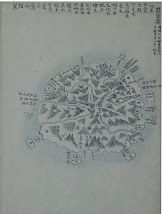 It can be inferred that his understanding Dokdo was owned by Korea then must have been common among Japanese who involved on Ulleungdo and Dokdo. 2. 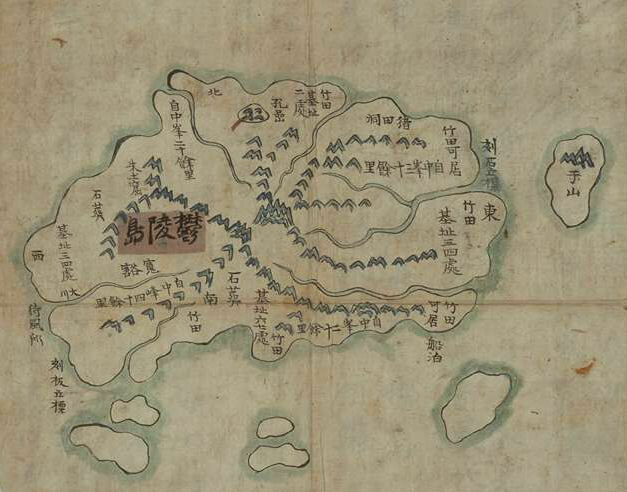 The Japanese Home Ministry rejected Nakai Yozaburo's petition because it thought the incorporating Dokdo which was suspicious of being Korean land would lead foreign powers to suspect Japan has an ambition to annex Korea. 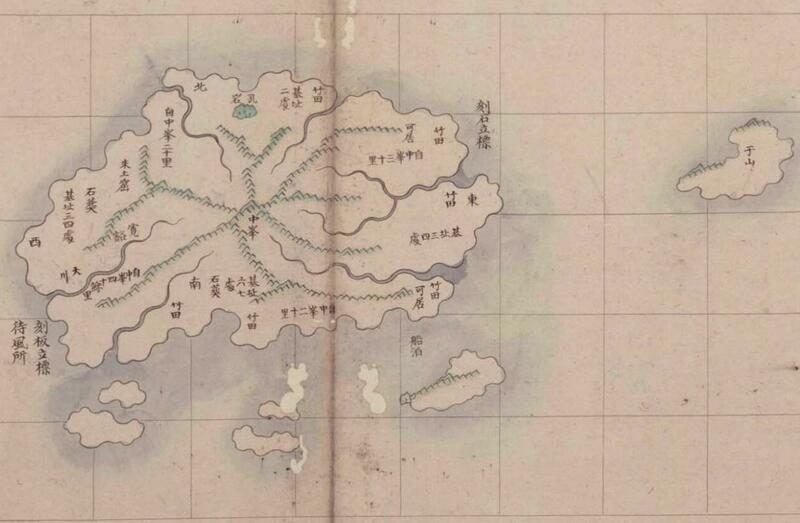 Assumably, Japanese Home Ministry knows Japanese government's document( 太政官指令,1877) which says Dokdo has nothing to do with Japan and Korea's Ordinance. 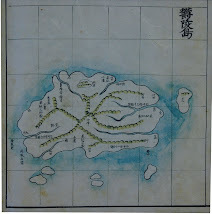 No.41 which officially proclaimed the Korean sovereignty over Dokdo. 3. Yamaza Enjiro who disregarded the Home Ministry's objection said the present situation urgently needs Dokdo. The urgent situation he is referring to is Russo-Japanese War. 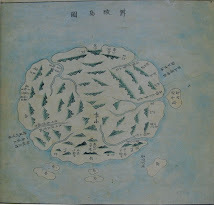 In 1904, Japan went to war with Russia and the sea areas off Korea´s east and south coasts became battlegrounds and actually Japanese Imperial Navy which saw the military strategic value of Dokdo surveyed the possibility of building the watchtower in Dokdo months before the incorporation of Dokdo. 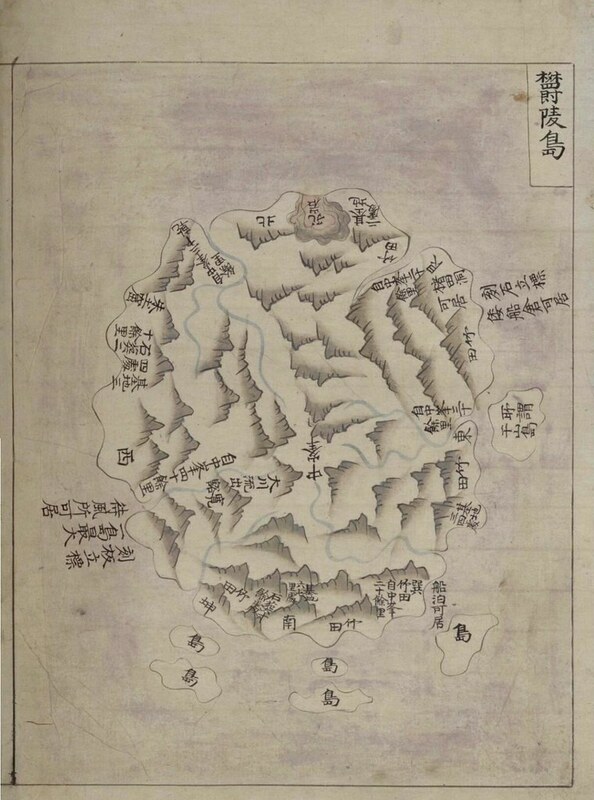 Japan just made ill use of Nazaburo's plan to request the leasing of Dokdo to Korea. 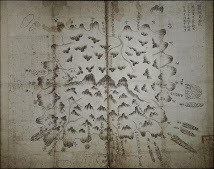 Japan annexed Dokdo, saying Dokdo was ownerless, but Korea was clearly the owner of Dokdo then. It seems lying and deceiving its neighboring nation was a piece of cake for imperial Japan in front of territorial ambition. Nakai Yozaburo's statement proved that Japan didn't incorporate Dokdo just for Japanese fisherman's seal hunting and behind the Japanese incorporation of Dokdo, there were Japanese greed and aggression. 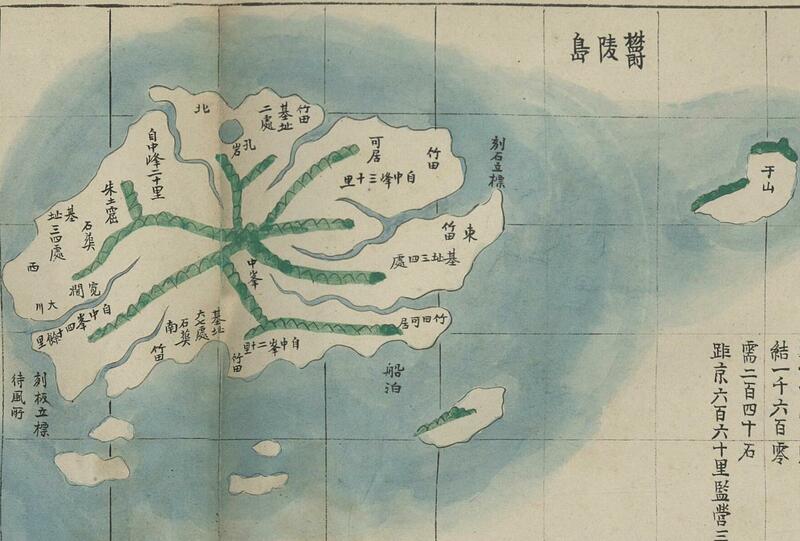 Incorporating Dokdo was the Japanese first step of seizing the entire Korean land. The reason Japan had to return Dokdo to Korea after losing WW2 is very simple. Japan had to renounce the land taken by greed and aggression. Today, Japanese government claims that Dokdo is Japanese land and Korea is illegally occupying Dokdo, but it's nothing but the revival of Japanese imperial greedy act and aggression of 1905. 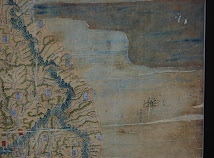 1906 Mar 11 - "Voyage to Takeshima Decided"